Our eighth grade basketball team was looking forward to its game that night. The entire school had gathered in the building’s main hallway during the noon hour, cheerleaders in their blue and white plaid skirts leading shouts of “Go Team, Go!” It must have been difficult for our principal to raise his voice above all the noise. When he finally got our attention he announced, voice faltering, that President Kennedy had been shot in Dallas. Gasping and then silence among us. Stunned, I walked back to our classroom. We listened to the news broadcast over the school’s PA system. President Kennedy was dead. 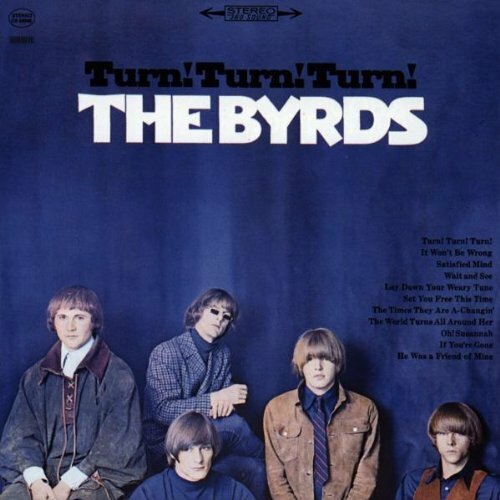 Two years later I bought an album by the Byrds, Turn, Turn Turn!, on which they included a traditional folk song, lyrics altered to lament the assassination of President Kennedy, He Was a Friend of Mine. Every year on this day I am reminded of that song and the depth of my sadness surrounding the event 52 years ago. Where were you that day? Friday, Nov. 22, 1963: I was in first grade at Russell Boulevard Elementary School in Columbia, Missouri. A secretary came in to tell our teacher the news. Later that day, my aunt took me and my 4-year-old brother to a movie, something we rarely did. (Mom was 8 months pregnant at the time.) We must have gone to see “The Incredible Journey,” a Disney film that had just opened. Those are a 6-year-old’s lingering memories of that day. My friend and neighbor who encouraged me to begin writing a blog selected me as the first guest writer for her own blog, “Home Sweet Abbey.” (http://caryldierksen.com/2015/11/22/11-22-63/) Thank you, Caryl Dierksen! I am honored!